Today, on National Rural Health Day, Boone County Health Center (BCHC) announced it has been recognized by The Chartis Center of Rural Health and the National Organization of State Offices of Rural Health (NOSORH) for excellence in all three categories: Quality, Patient Perspective and Outcomes, reflecting top quartile performance among all rural hospitals in the nation. 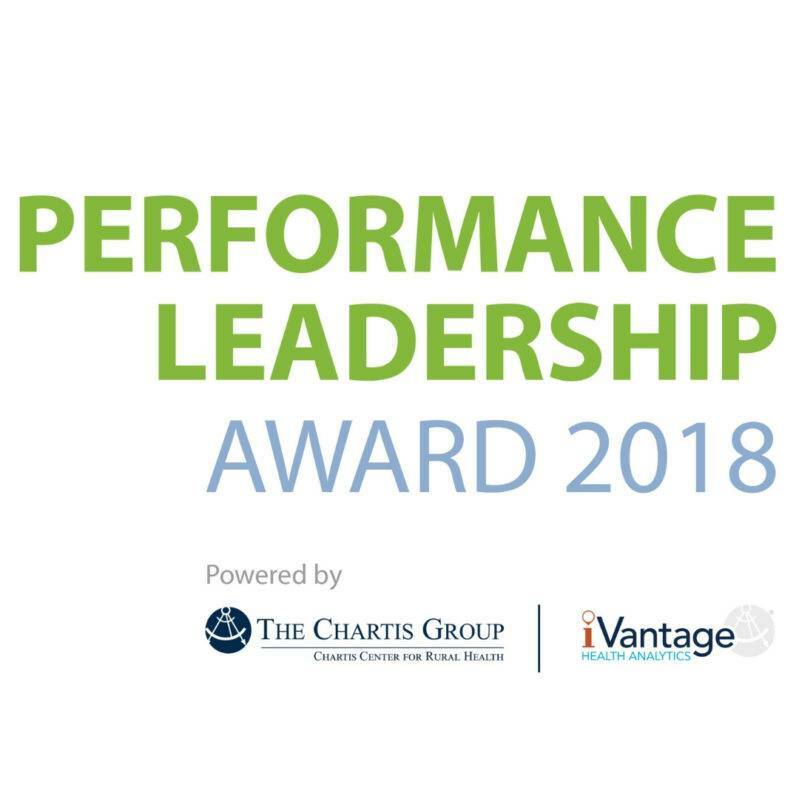 The Performance Leadership Awards are decided each year using iVantage Health Analytics’ Hospital Strength INDEX®, the industry’s most comprehensive and objective assessment of rural hospital performance. Pulling data from public data sources, the INDEX aggregates data from 50 rural-relevant metrics across eight pillars to derive a single overall percentile rating for all Critical Access Hospitals and Rural & Community Hospitals. The Performance Leadership Awards spotlight top performance in the areas of Quality, Outcomes and Patient Perspective.